Look at my lastest big fish captures. Also look at my blog to see where I’m fishing and get some good tips. Also look at my gallery and video’s of big fish. Come and look to see what I’m up to and where I’m fishing on my blog. You will find my guiding days and what’s on offer. Here you can quickly see the fishing that is possible and the catches waiting for you to enjoy. Soon there will be articles which offer tips and stories of past adventures. My gallery pages contain some of the big fish caught by me or others when guided. Have you thought about a birthday gift. What a present a days guiding would be for an angler. I can send individual vouchers for that surprise present. 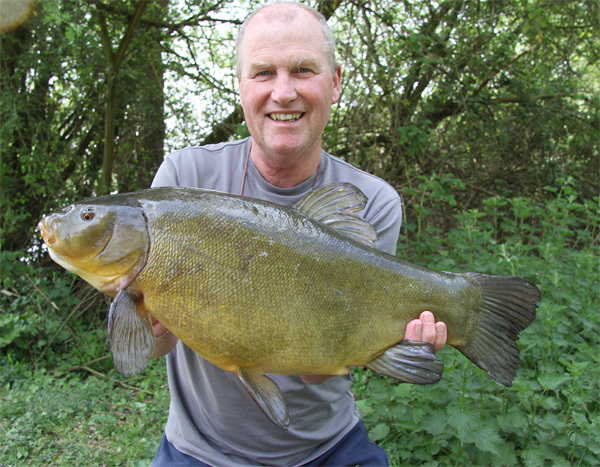 Just give me a call on 07770637300 or email me on kennyangling@gmail.com and let me do the rest. 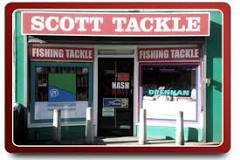 Scott tackle a great fishing shop. Nothing is too much trouble for Matt very helpful and has got fantastic knowledge of the sport. Can’t say enough about this shop. Try it. The shop is situated at Staple Hill Bristol.